The weather of cold, flu, illness and virus is here, we mean winter is here! Along with the chilly weather, your body also deals with some changes such as low energy levels, metabolism problems and changes in food cravings and preferences. It is time to look after your health and even if there is a shortage of seasonal fruits and vegetables, shortage of sunlight to keep you away from blues there are ways you can look after yourself. And a good health in winters can be acquired from your food habits which are nutrition filled and provide you speed-recovery. While you keep yourself warm and fuzzy with that mug full of hot chocolate, a plate full of warm cookies, hot pies, grilled junk and other comfort food let us bring your attention to the very important fact that you need to boost your immune system and achieve vitality. 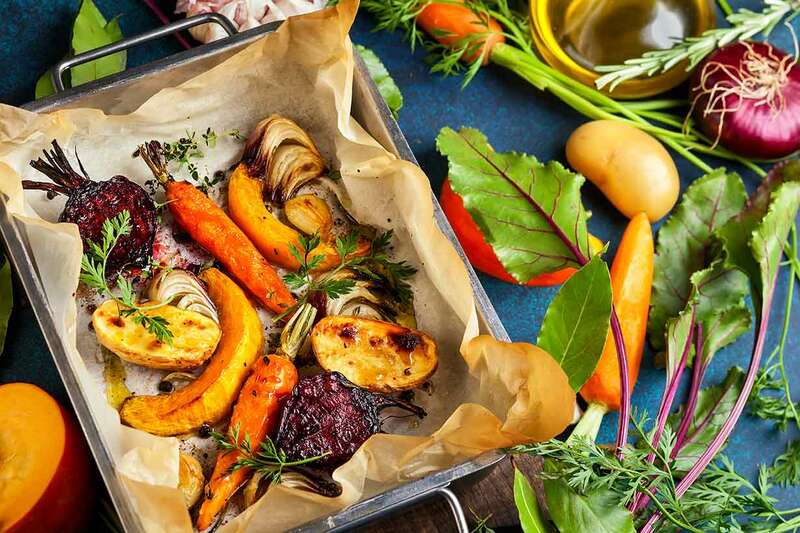 So here are those 5 power foods that you can include in your meals or experiment with them in your recipes, and worry not because healthy food does not have to be boring. Beetroot, turnips, carrots and potatoes are the best root veggies which are seasonal and are available fresh in the market. Packed with beta-carotene, vitamin C, A and B6 you can add your roots in a soup with garlic/ginger or grill them before consuming or add them to your favourite meal. Take your greens seriously! 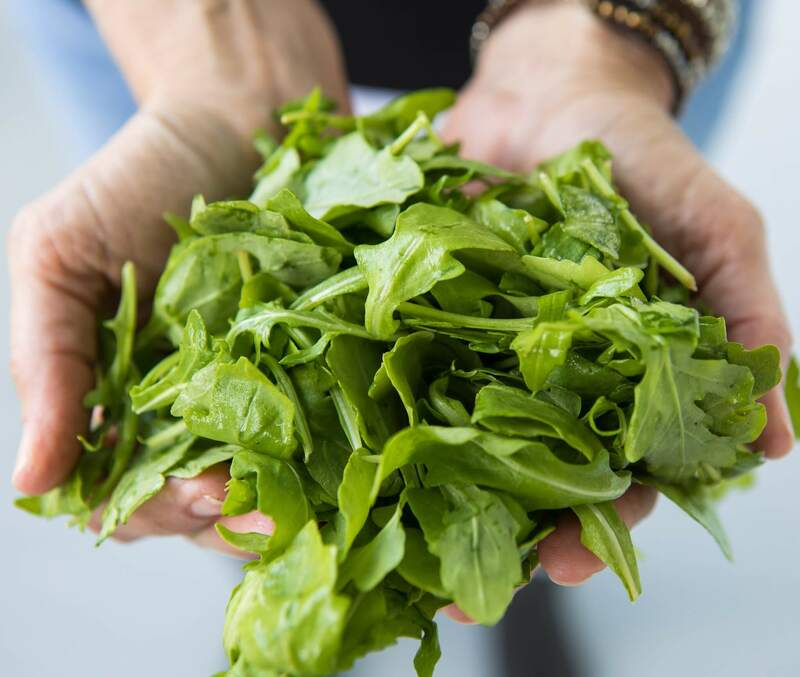 Kale, chards and collards are rich in vitamin A, C and K. Spinach is another best source of zinc which helps to keep the immune system intact which otherwise can become weak once we come in contact with the viruses causing cold and flu. Soups, pies, sandwich-fillings go ahead and fill it all with greens. 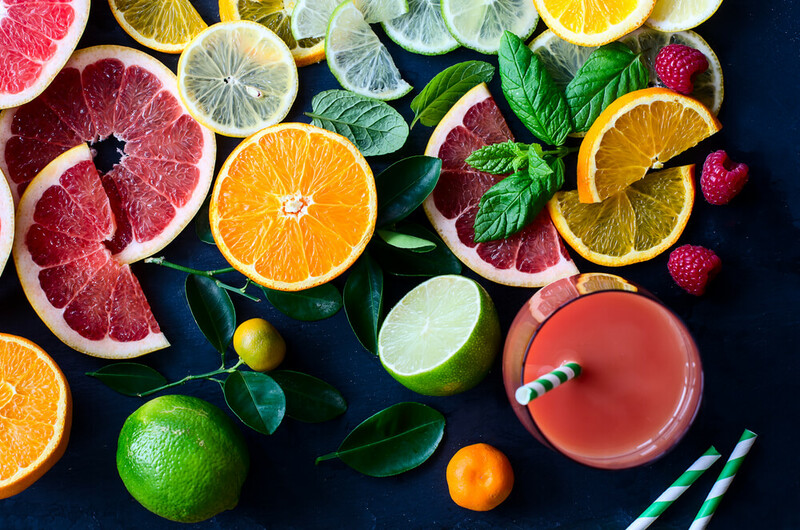 Lemons, limes, oranges, grapefruit, sweet potatoes, tomatoes and red peppers are the powerhouses of energy that keep the energy levels going in the body during winters. The predominant flavonoids, found in these citrus fruits, boost the good HDL cholesterol and lower the bad LDL cholesterol. Iron-rich and Vitamin B12 foods are essential to achieving a healthy immune system. 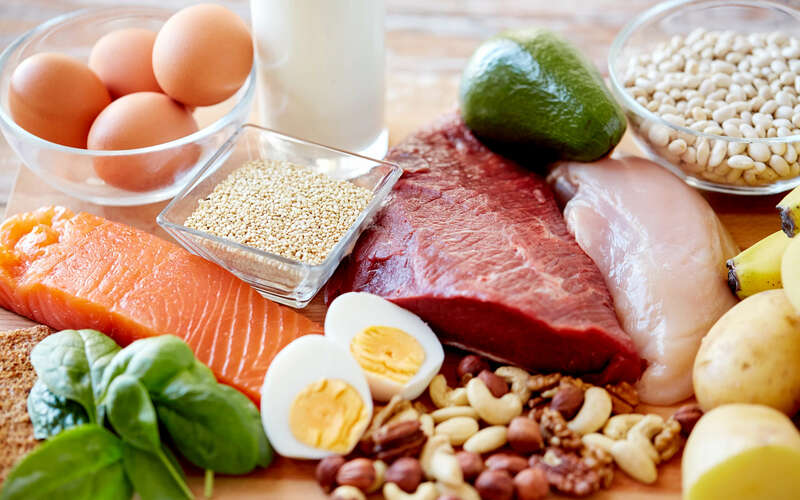 Red meat, milk, cheese, eggs, fishes like tuna or salmon which are good sources of vitamin D. with the limited exposure to the sun, food sources of the bone-healthy vitamin become even more essential. Oats have won the awards for being one of the boring food options, but oats provide nutrition that is very important in winters. High in zinc and soluble fibre oats can be eaten as a slow-release breakfast to keep you full with energy for longer. 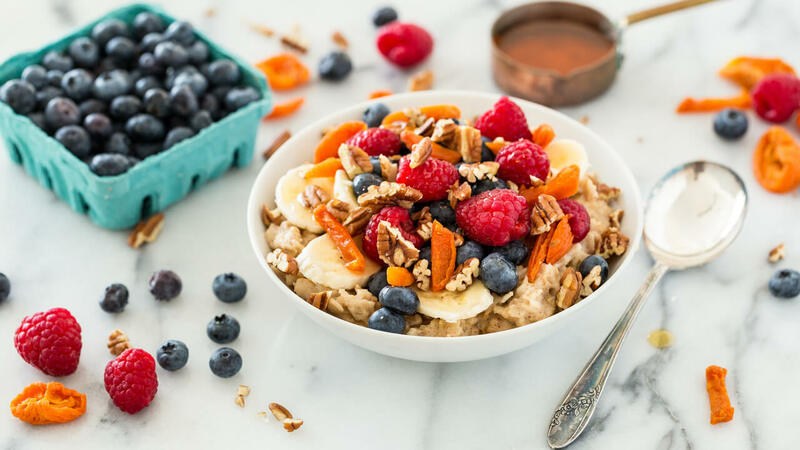 If you add fruits, seeds, dates and nuts your oatmeal-bowl will become delicious along with healthy.